I’ve actually been to Tiger Muay Thai and MMA Training Camp three times – two times back in 2012 and then again back in February/March (2014). I’m a Boxing/Kickboxing instructor in Denmark and my visits to Tiger back then, was partly to learn new techniques, get inspiration for my classes back home. And partly to lose weight. I figured that nonstop training and chicken for a month ought to do the trick And it did – lost 10kg both the times I was there. The first time it didn’t last long though . I went back to Denmark with good intentions, but the everyday life and bad habits took over, and so I regained the weight that I lost. Second time was somewhat better. Anyway, I picked up running last year (2013) with my first ‘challenge’ ever (you know, race number, a finish line etc) – a mere 10k at New Years Eve, and it grew on me. 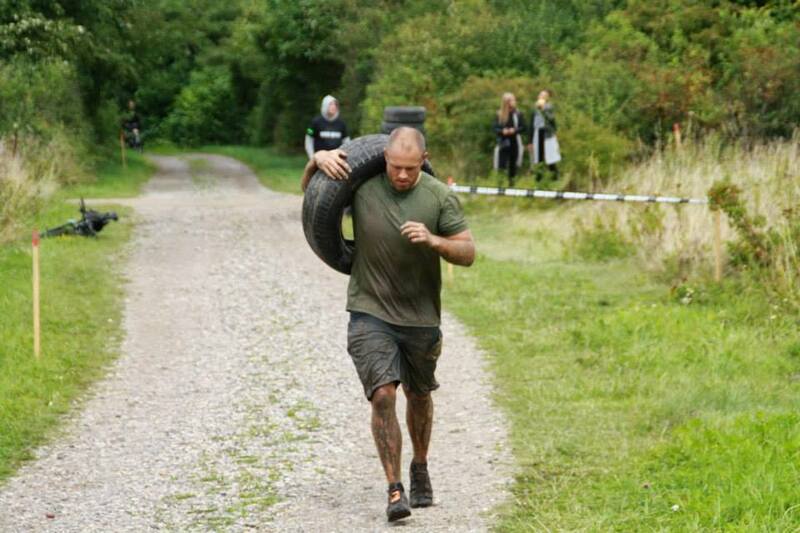 A total of ten challenges last year including three marathons and quite a few mud/obstacle races. I went to Tiger this year because I missed the dedication, the people, the ‘feeling’, the ability (possibility) to give 110% every time and not have a care in the world besides where your water bottle is at. Also this time I knew that Crosstraining had come to Tiger and wanted to improve that (getting ready for competition status next year). Last but not least, loosing weight again. 9 kg lost + gaining a lot of muscle. Having knee and back injuries for the greater part of 2013 (but running anyway) my body felt amazing after a month of warm weather, good nutrition and excellent feedback from the instructors (not least yourself), and I went straight for the first challenge, and the next, and the next….